Muddy says: A lovely Catholic prep school for boys and girls with strong sports and music offerings, plus excellent results. Nothing at all to fault here. 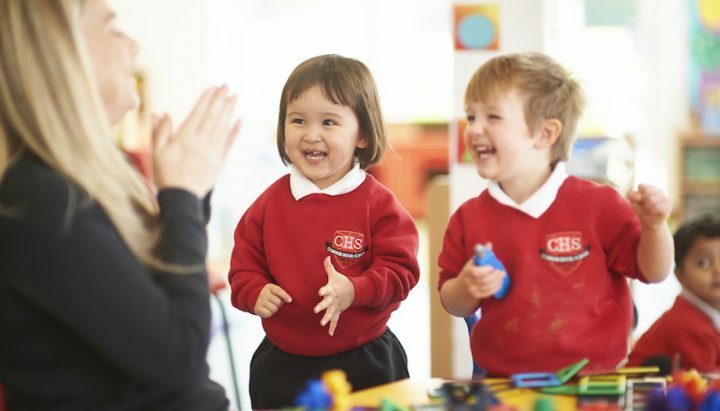 Muddy says: This pre-prep nursery will set good foundations for your little one's learning in a positive and nurturing environment. 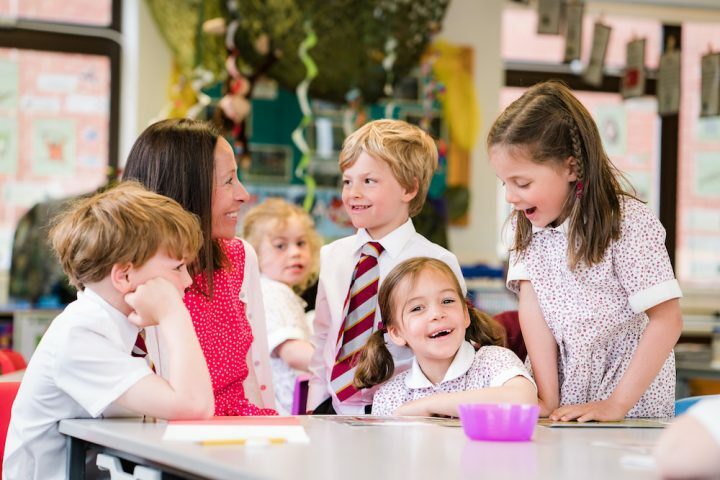 Muddy says: If you're looking for a small pre-prep school with a strong family feel, take a look at the Downsend pre-preps at Ashtead, Epsom or Leatherhead. They're hard to fault.